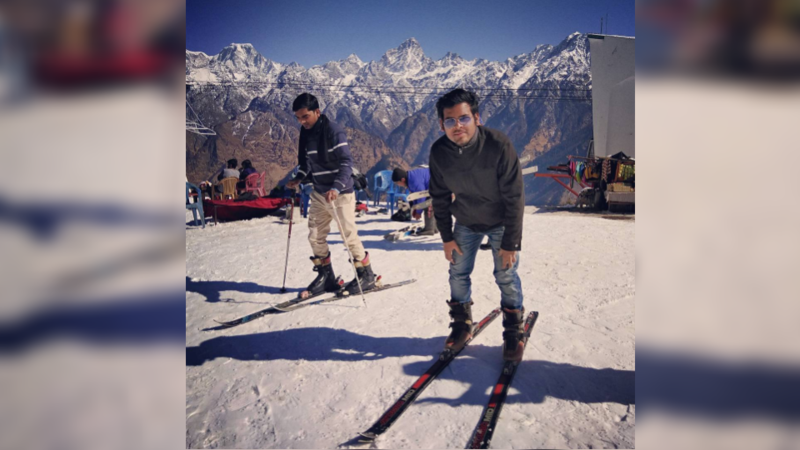 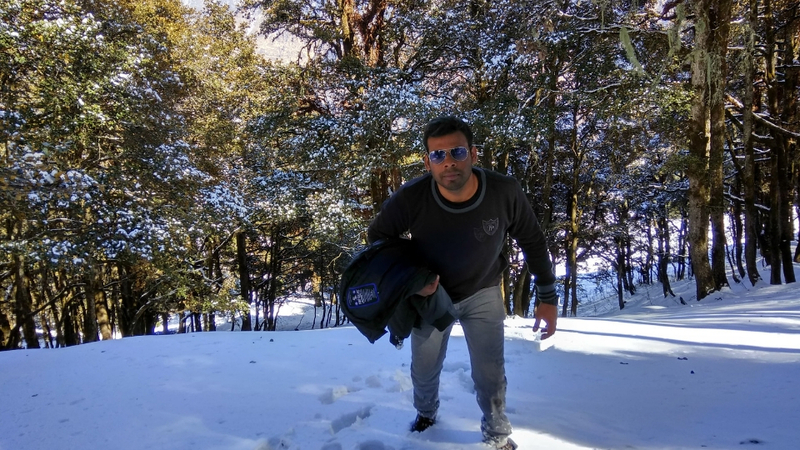 Auli is a beautiful tourist destination which is famous for skiing and trekking all over the world. 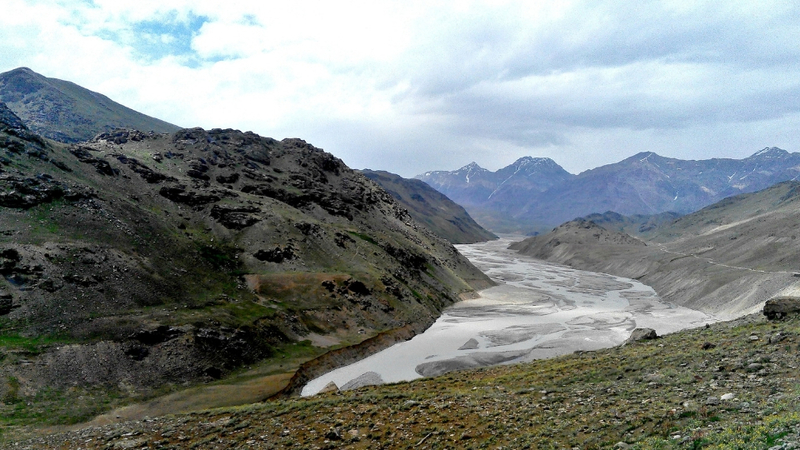 This beautiful place is located 2800 m above from sea level. 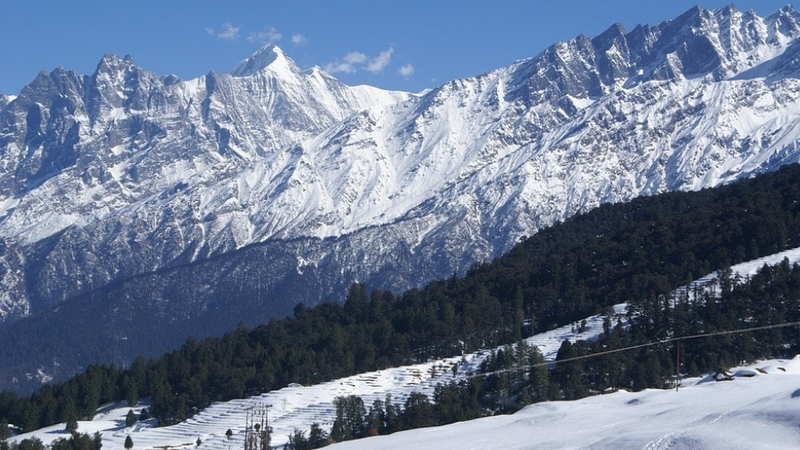 This place is known for the oak-edge slopes and verdant coniferous forests. 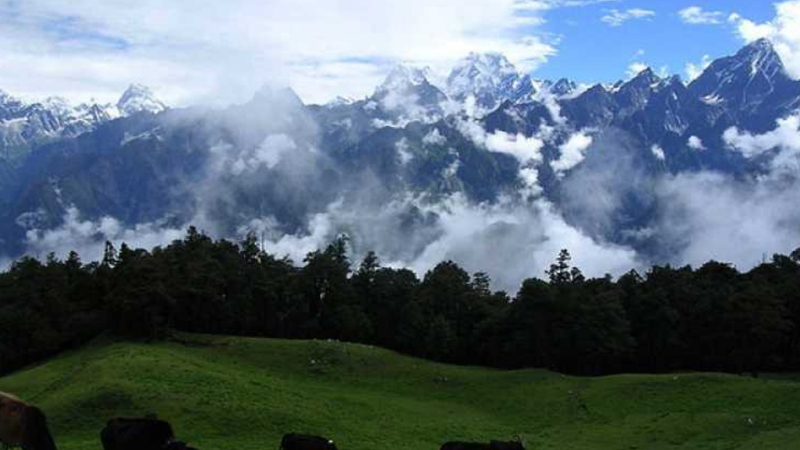 Auli is famous for trekking in the Himalayan region. 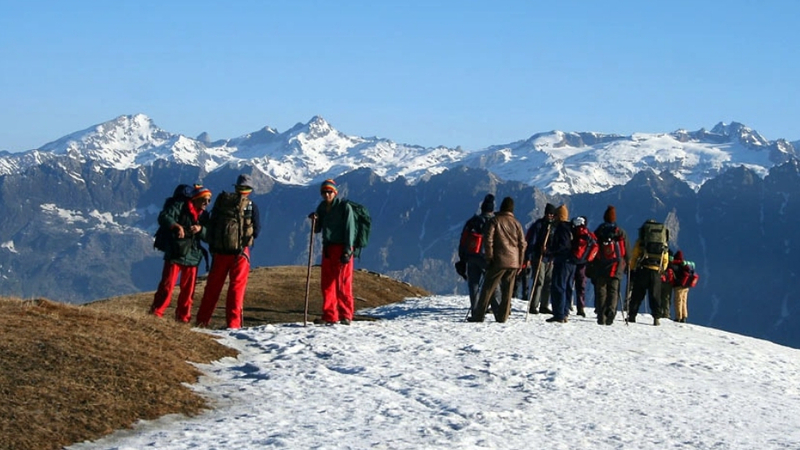 The Joshimath Tracking Route is very popular here. 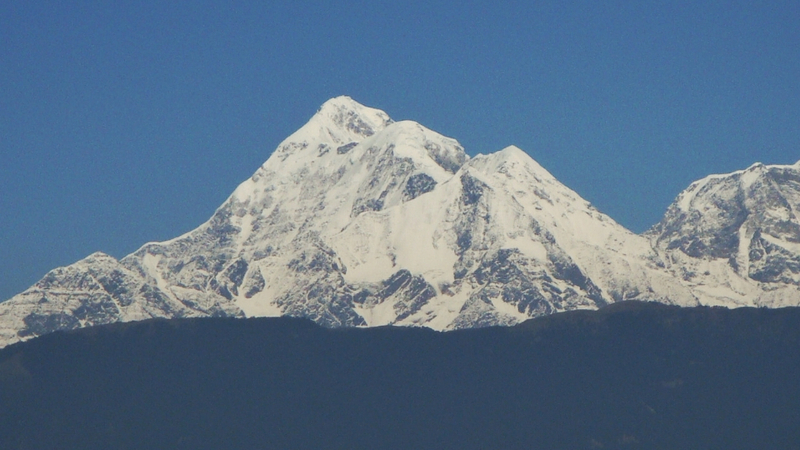 While tracking the various paths of this region, Kameet, Nandadevi, Mann mountain and Dunagiri Mountains can be seen.